Zincroselite: Mineral information, data and localities. Named as the zinc-dominant analogue of Roselite. Roselite Group. The zinc analogue of Roselite. Keller, P., Innes, J. & Dunn, P. J. (1986) Zincroselite, Ca2Zn(AsO4)2•2H2O, a new mineral from Tsumeb, Namibia. Neues Jahrbuch für Mineralogie, Monatshefte (1986): (11): 523-527. 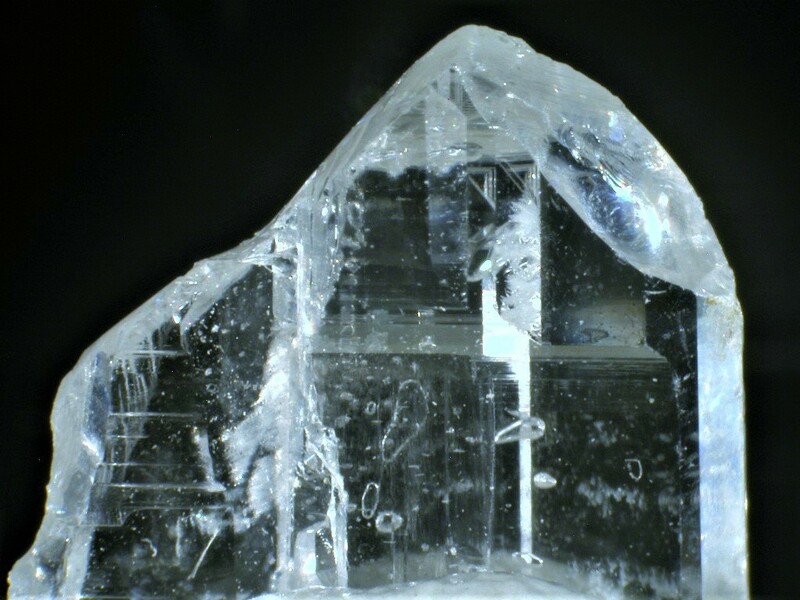 American Mineralogist (1988): 73: 932. Keller, P., Innes, J. & Dunn, P. J. (1986) Zincroselite, Ca2Zn(AsO4)2•2H2O, a new mineral from Tsumeb, Namibia. Neues Jahrbuch für Mineralogie, Monatshefte (1986): (11): 523-527; American Mineralogist (1988): 73: 932; Keller, P. & Innes, J. (1986): "Neue Minerale von Tsumeb." Lapis, 11 (9), 28-32.